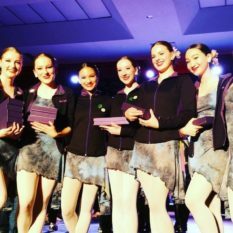 Our Company program is more than just a Competitive team, it is also a Company created to give back to the community through performances and special events, while instilling the importance of personal growth versus just receiving trophies! 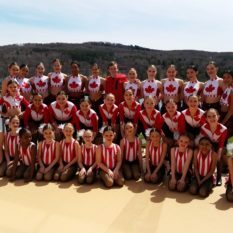 Students will participate in 3 or 4 Competitions as well as local community events including Milton Culture Days, Local Fairs and Fundraising Events, The Nutcracker Holiday Spectacular and The Santa Claus Parade to name a few! We offer two levels of Company each season. 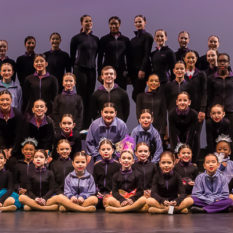 Our goal is to provide various levels of training to our students with the same commitment to offering extra performance opportunities to our dancers. Please see a detailed break down of requirements for each level below. What is the audition process? 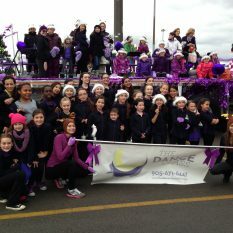 Dancers can attend our open audition in the Spring or schedule a private audition in the Spring/Summer. 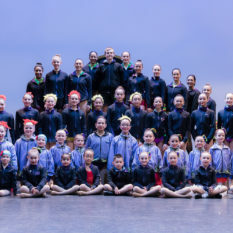 Once they have been invited into the Competitive program, all dancers MUST attend one of our Intensive Camps (based on age and ability) as the final stage of the audition. 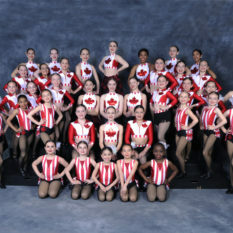 Dancers will be evaluated for additional groups, duet/trios and solos at this camp. What is the time requirement? 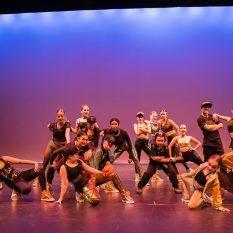 Part time dancers are looking at a 2-3 day commitment and full time dancers will train 3-5 days a week based on how many classes the dancer chooses to participate in. 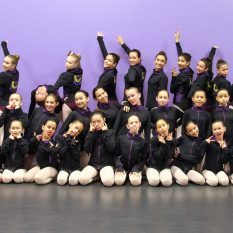 How many classes does my dancer have to take each week? 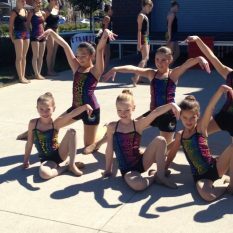 All dancers must take at least one class in ballet, jazz and tap. Why? 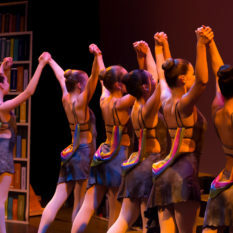 Ballet is the foundation of all dance forms and teaches posture, control and transitions. 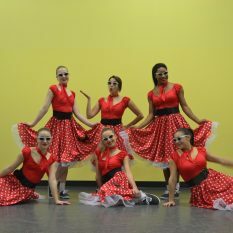 Tap helps with rhythm, musicality and fine motor skills and jazz helps with style, flexibility and co-ordination. 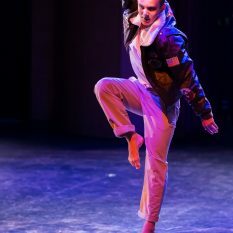 Can my dancer just compete in Tap, Hip Hop, or Acro? 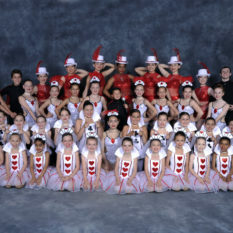 All dancers must compete in 1 jazz routine in order to participate in the TDC company. 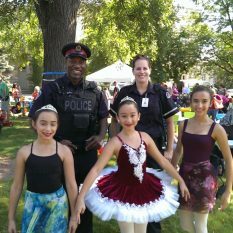 After that, dancers may be invited into tap, acro, hip hop, ballet, musical theatre, lyrical and/or contemporary groups. 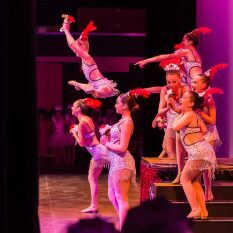 Please email the studio at info@thedanceclassmilton.com to set up your audition for the 2018/2019 season. 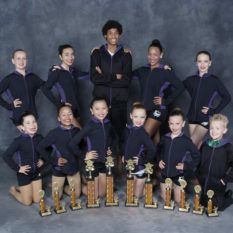 Successful dancers will be required to attend 1 week of TDC Summer Intensive. 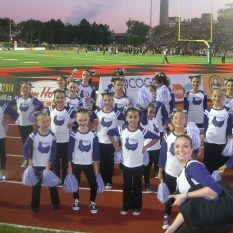 There is no audition charge for all current TDC dancers. 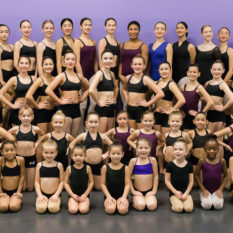 Audition fee for students not currently registered at TDC – $25.00. 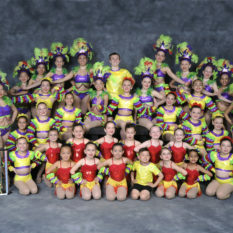 Dancers may choose to train in 1 or 2 additional styles: acro, lyrical, hip hop, modern, etc. 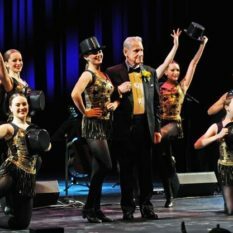 Dancers may be offered an additional group, duet or trio to compete in, based on invitation. 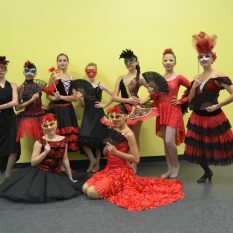 Dancers must be available to attend our Summer Dance Intensive in August. 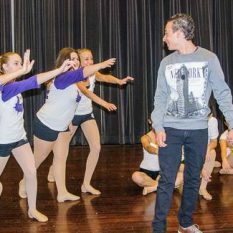 This program is for dancers who want to train at a more intense level. 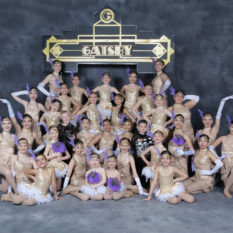 Dancers must train 6+ hours a week (depending on level) plus choreography time. 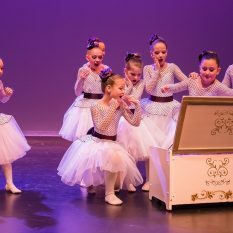 Two or Three Ballet classes, Jazz, Lyrical and Tap are mandatory, with the option to take the following: Hip Hop, Acro, Musical Theatre or Modern. 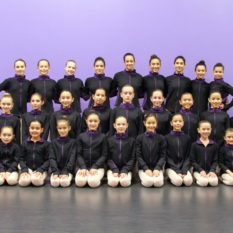 Dancers selected to train for exams must participate in a third Ballet and Pointe Class. 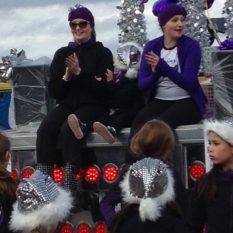 Most dancers in this stream participate in a minimum of 4 group dances plus additional choreography. 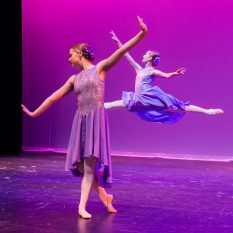 Dancers may choose to train or compete in additional styles: acro, lyrical, contemporary, hip hop, modern, musical theatre etc. 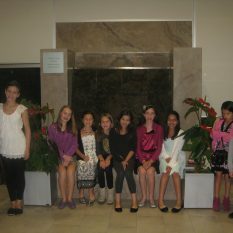 Dancers may be offered additional groups, duets, trios or solos to compete in, based on invitation. Please email the school for more details or to register for an audition.